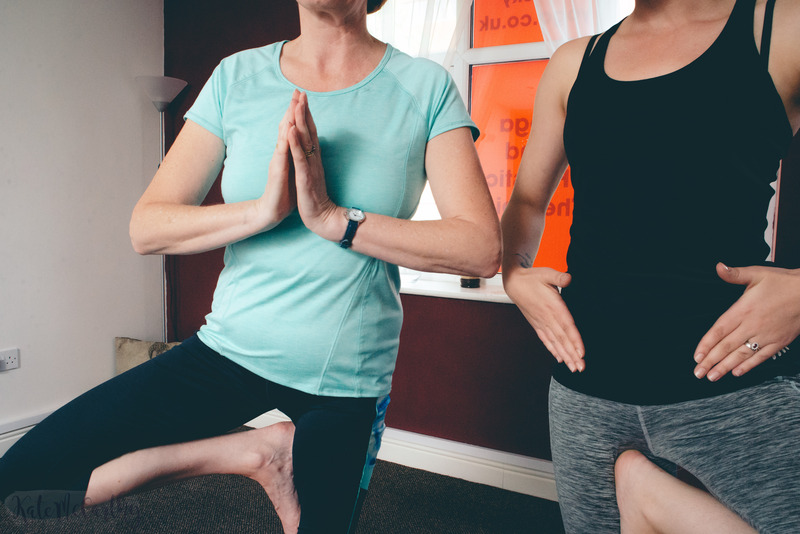 1-2-1 Private Yoga sessions are designed around you, at a time and location that suits you. Suffer from insomnia, problems with asthma? Maybe you've just had a baby and don't have the time to get to a class and need to keep baby close. 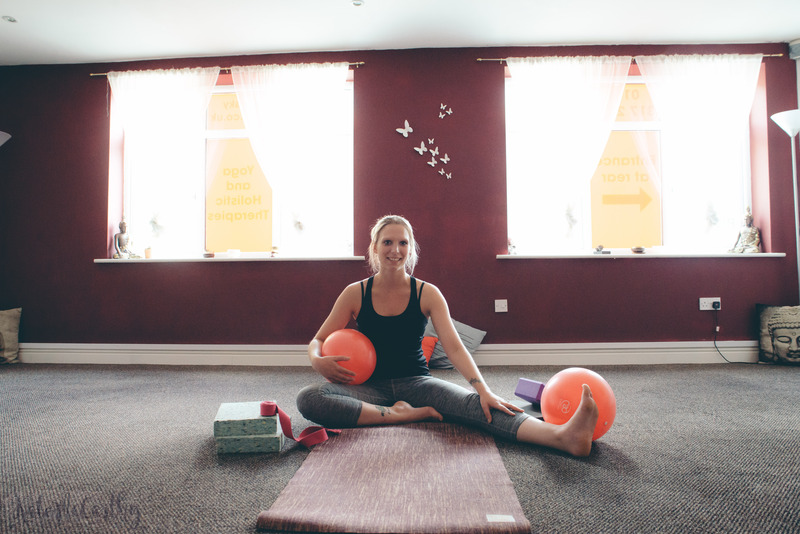 Want to achieve personal goals such as extra flexibility, increased concentration or want to gain some muscle tone? 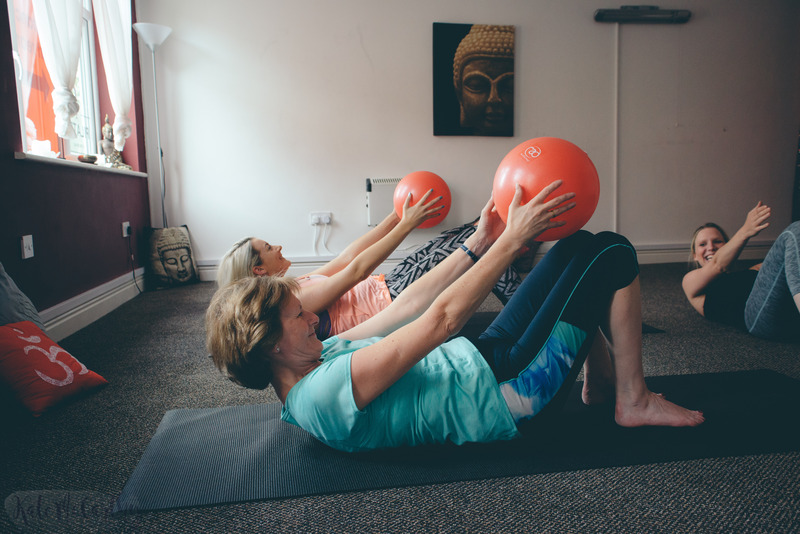 Why not do it with a friend and share the cost of a session? Sessions take place at Red Sky Yoga. Please contact for more details. 1-2-1 Private sessions can also take place in your workplace.